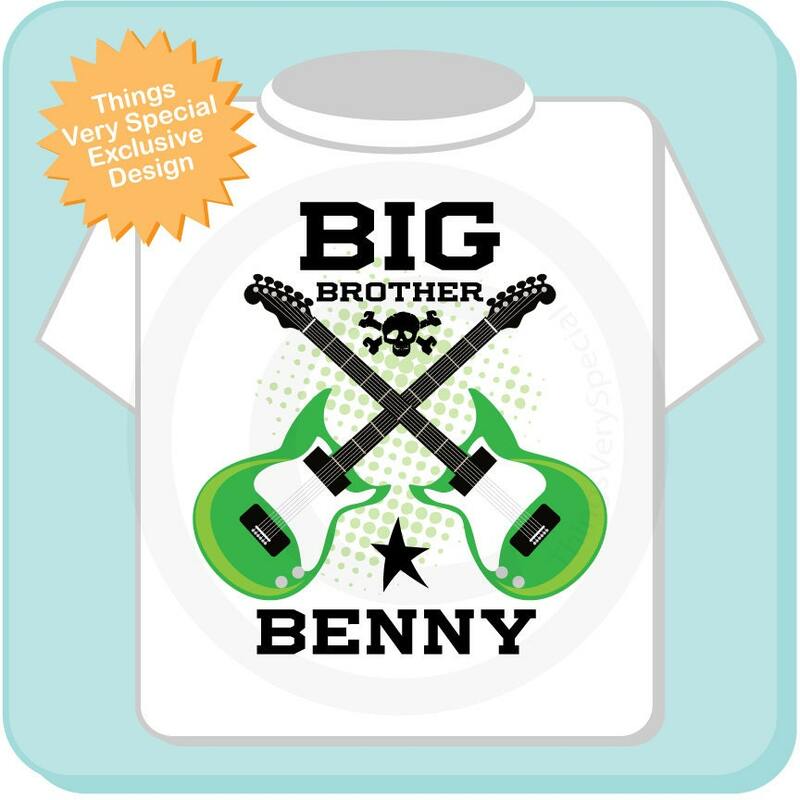 Super cute Personalized Big Brother tee shirt with two crossed electric guitars. 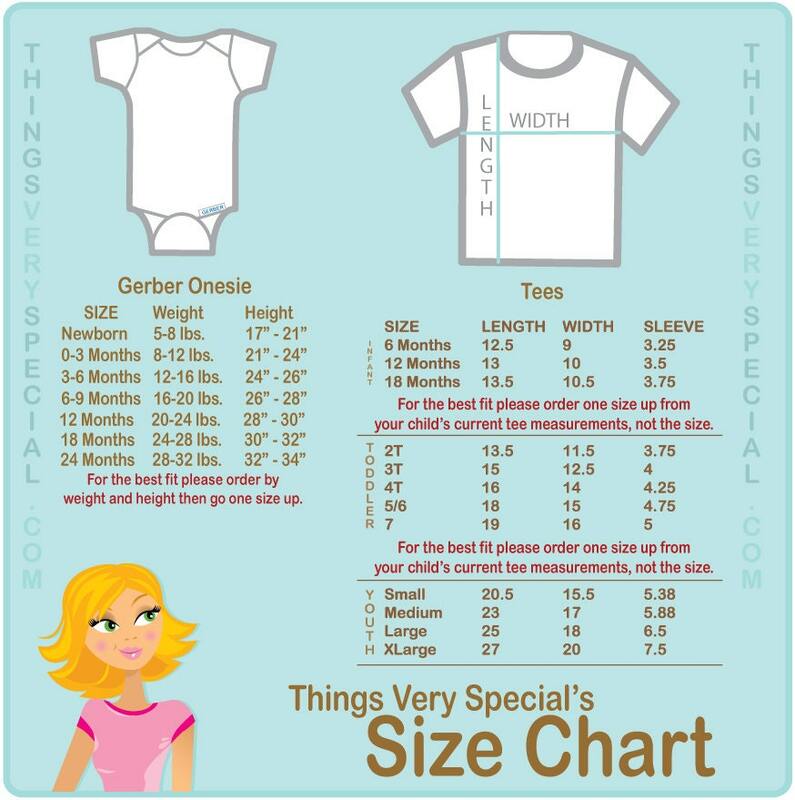 If your little boy is a big brother or about to be one and he rocks this just might be the perfect design for him. Color of Guitar if you would like something other than green.